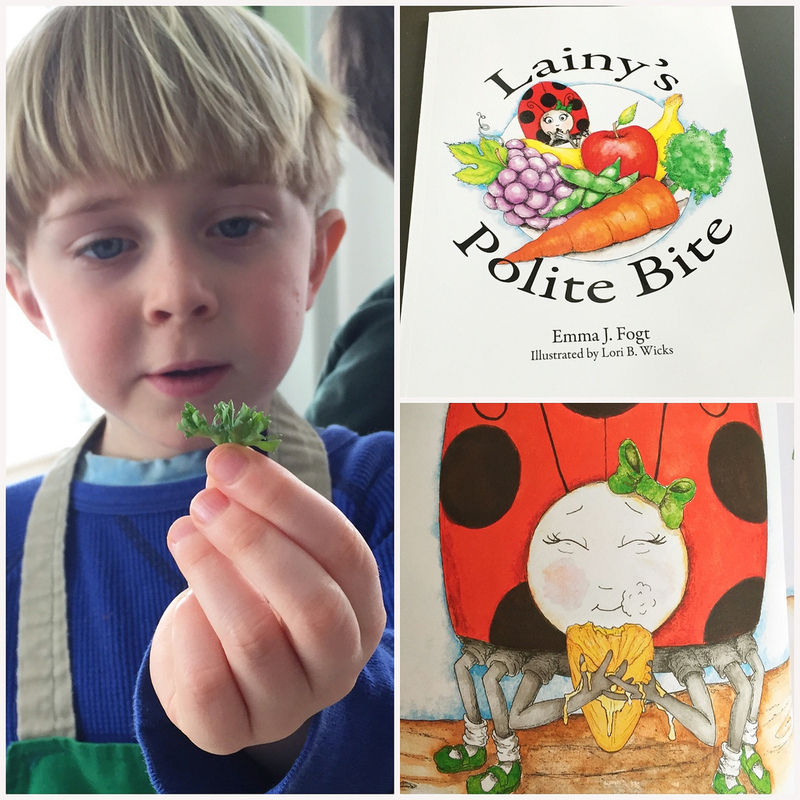 Getting young children to try new foods—even something as unfamiliar as fresh parsley—just got a whole lot easier thanks to Lainy’s Polite Bite, a new book written by registered dietitian, Emma Fogt. 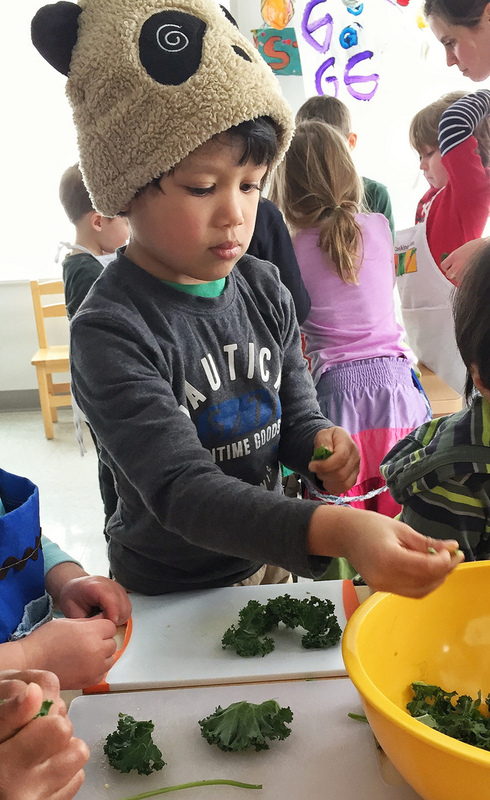 I work with a program called, Kids Cooking Green in Lexington, MA, and this week, I stopped by one of their preschool programs to read Lainy’s Polite Bite. 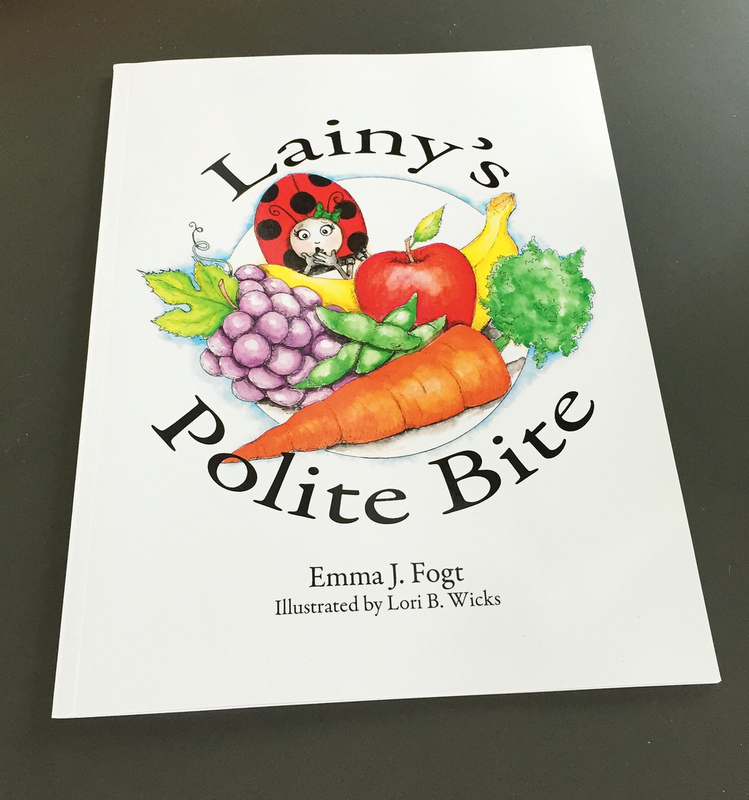 The book chronicles the adventures of Lainy, a sluggish ladybug who drinks Bug Juice morning, noon, and night until her friend, Benny Bumblebee encourages her to take a “polite bite” of some new and nutritious foods: apples, oranges, and edamame. 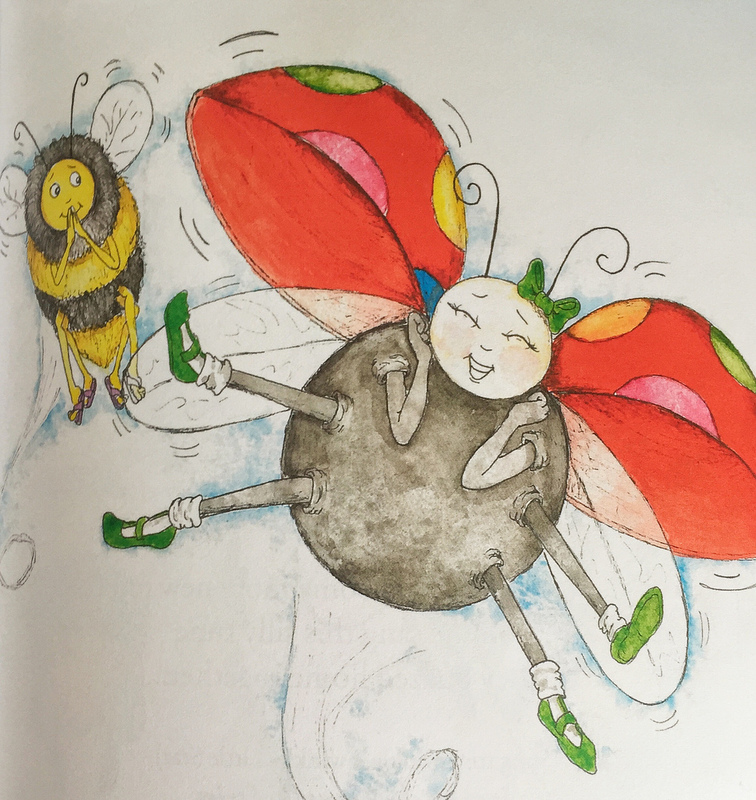 The result of all those bites: Lainy gains energy, colorful spots, and can finally fly … and she realizes that she possesses the courage to go out of her Bug Juice comfort zone by trying new things. 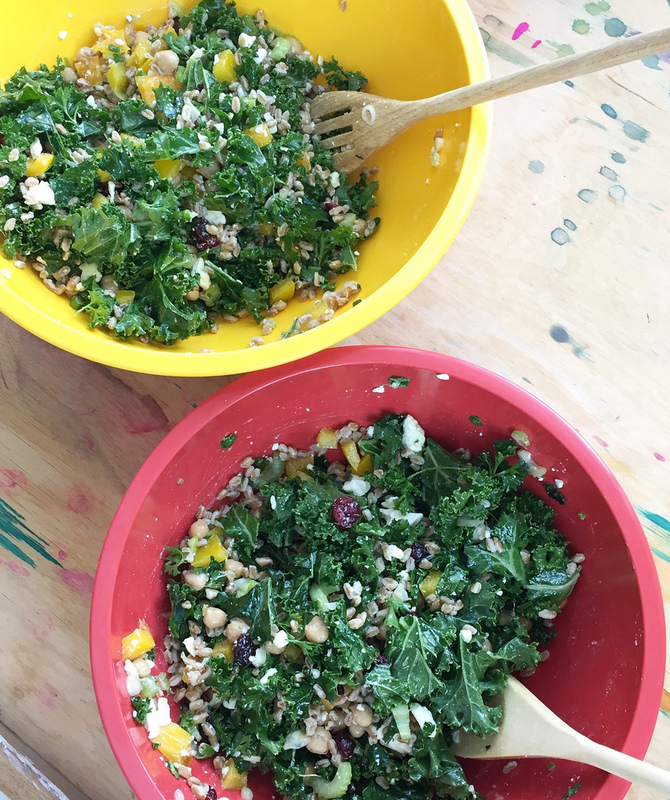 … and they made a version of my Wild Rice Summer Salad with farro, bell peppers, chickpeas, feta cheese, dried cranberries, green onions, kale, parsley, and a zesty lemon dressing. Sometimes it just takes some gentle persuasion (and a summer picnic!) to encourage young children to take that first “try it” bite. Lainy’s Polite Bite got the kids excited, and they all seemed to relate to it right away. 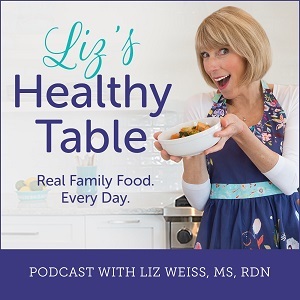 What’s your best strategy for getting kids to try new foods? I encourage kids to try new foods by inviting them into the 2 bite club (based off the 2 bite club book). Try two bites and you might start to like it, if not it’s okay and try again at another time. We call it the no thank you bite. As long as our children take a small bite, they are allowed to say no thank you after it. I need all the help we can get with twin 5 year olds who ate anything as toddlers and now refuse everything besides the typical kid staples. Occasionally I let my kids and their friends shop with me and pick out fruits and vegetables they’ve never tried and prepare them in different ways and encourage them to try a bite of each. When they’re part of the selection process they’re more invested in trying it. This book sounds wonderful, I’m definitely going to pick up a copy to enjoy with my 21 month old daughter. I’ve found presentation is key when trying to get her to try new foods- it’s all about exciting colors and shapes! What a great concept! 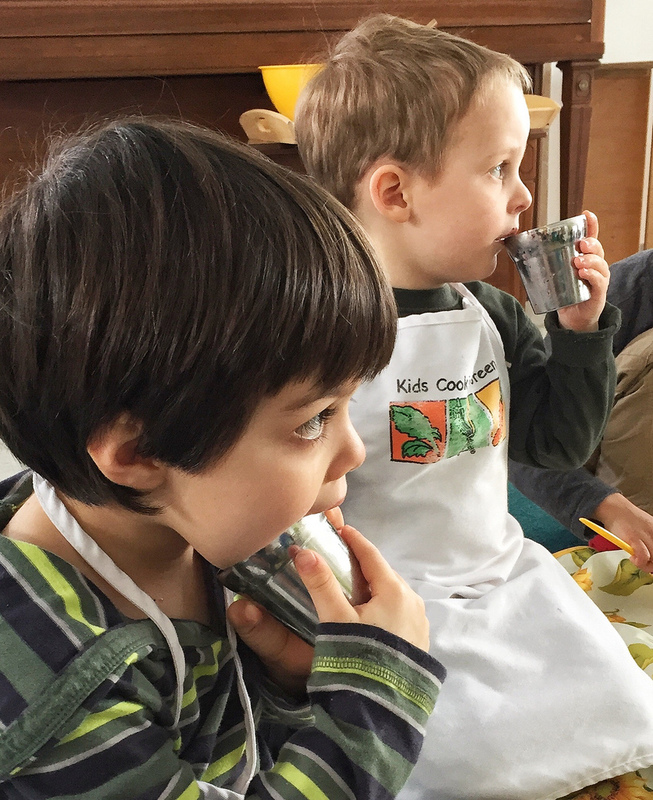 I love the positive phrasing to help kids try new foods. 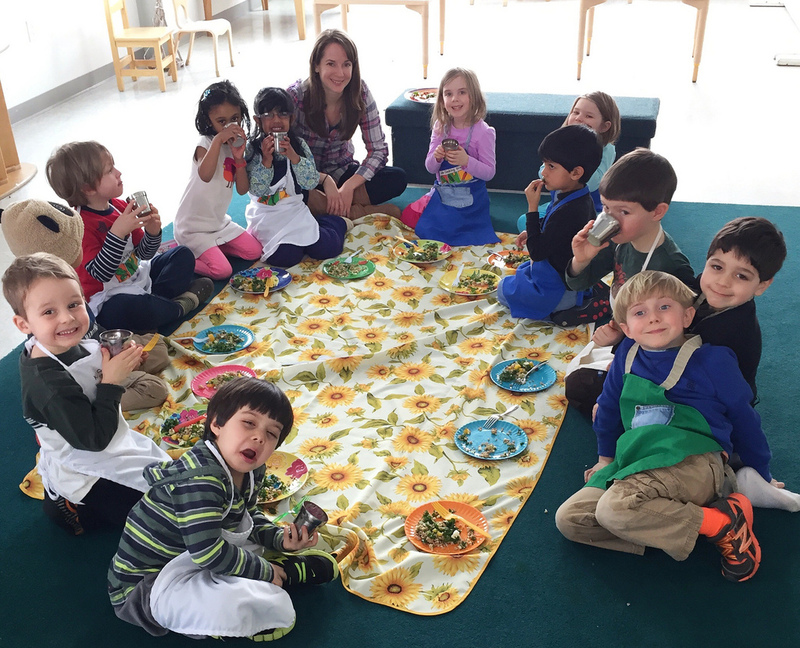 What fun to have read Emma’s book to a class of preschoolers and made some healthy and yummy recipes with them! I really need to order a copy of the book. Would be a great addition to the nursery school my girls go to. 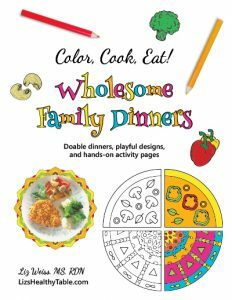 I recommend having kids help in the kitchen to encourage them to try new foods. They are so excited to be involved that they want to try what they make! 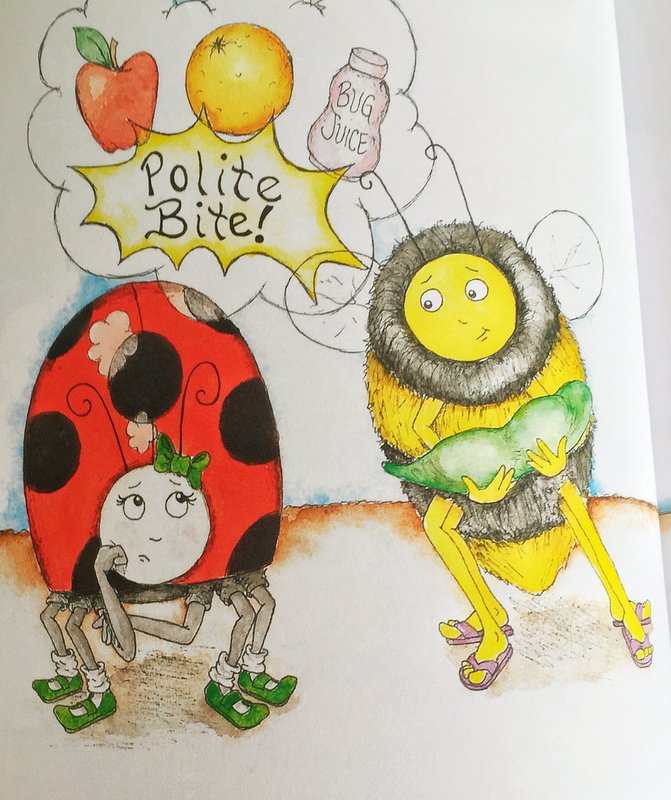 Adorable illustrations, and I love the phrase “polite bite,” as it ties trying new foods into table manners. Bravo to Emma on the publication of what will certainly be a great addition to both practitioners’ and families’ bookshelves! And congrats to those awesome kiddos for their culinary explorations and open minds! Following on FB + Twitter as well! We do a “no thank you” bite, but it’s really tough to get him to try foods beyond the bite. My grandchildren are age 1 and 3. I don’t know how my daughter-in-law and son have done it but they are great readers. I follow you on FB! In my classroom and at home…we use the No thank you bite. 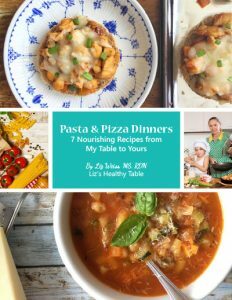 I have 3 kids under age 5 so mealtime is busy! I take them to the grocery store with me and let them pick out produce to try. It’s been a hit! I was so excited to read this blog! Thank you so much for taking the time to read Lainy’s Polite Bite and share it with the number one audience! The kids! (And parents). I cannot tell you how much fun it was to create Lainy who yes is anxious and fearful about new foods and overcomes that fear with the help of Benny. I am happy to send anyone- anywhere a signed copy! Let me know! I’m really loving the book and the kids love it too. Will let you know if we get any requests for a signed copy. Are you working on a new book yet? I just read your reply as I am thinking of a new book – I actually have 4 books in my head. The next one stars Benny Bumblebee! I need to find some funding for it. Any Ideas? 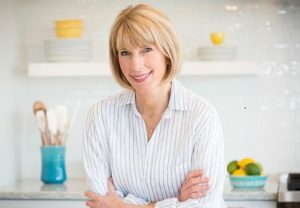 HOPE YOUR SUMMER IS GOING WELL- See you at FNCE I hope! We’re all about self publishing and using Create Space. Let’s set up a time to chat at FNCE for a brainstorm!